Feel free to use it, credit much appreciated. 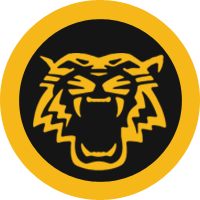 Tiger image credit to web HarimauMalaya.com, re-vectorized by me. Inspired by Foursquare style badge. Feel free to follow @fullfilth on twitter.